Turkish Foreign Minister Mevlut Cavusoglu has reportedly said that if the US refuses to supply Turkey with F-35 fighter jets, Ankara will satisfy its need for them in "another place". According to reports, the military equipment includes T-34-85 and Т-72 tanks, 9K720 Iskander and S-400 missile systems, BM-30 Smerch rocket launchers, and much more. 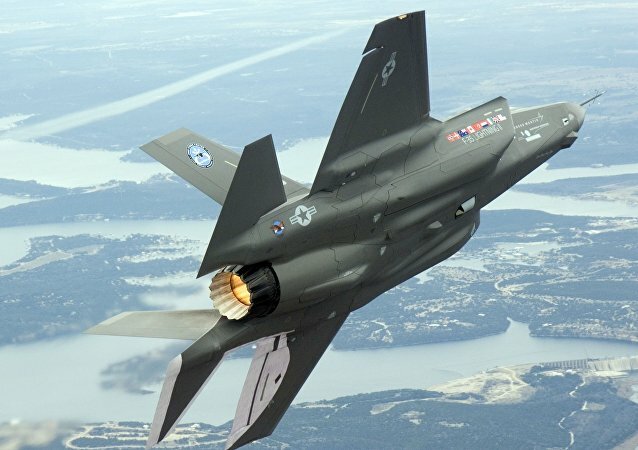 WASHINGTON (Sputnik) - More suppliers of spare parts to the controversial F-35 Lightning II aircraft have been awarded longer-term contracts in an effort to reduce sustainment costs, prime contractor Lockheed Martin said in a press release on Wednesday. 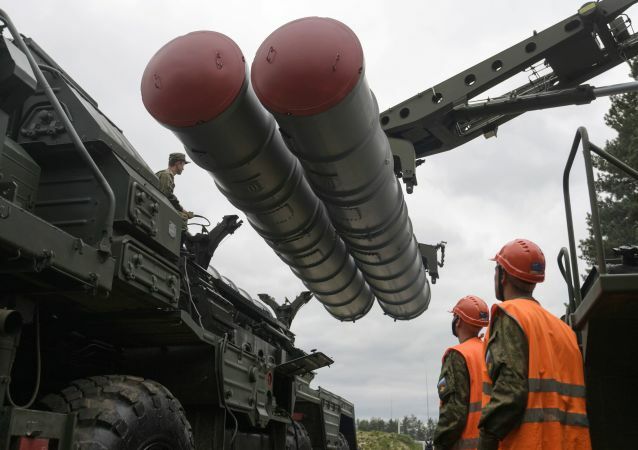 MOSCOW (Sputnik) – Turkey will not allow NATO to question its status of an alliance member over the decision to buy Russian S-400 air defence systems (NATO reporting name: SA-21 Growler), Turkish presidential spokesman Ibrahim Kalin told the Anadolu news agency in an interview. On Tuesday, Turkish Finance Minister Berat Albayrak said after his talks with Donald Trump in Washington that the US President has demonstrated “a reasonable approach” toward Ankara’s purchases of Russian S-400 air defence systems. US State Department spokesman David Satterfield, who Trump nominated to become the next US ambassador to Turkey, said he intends to increase pressure on Ankara if he's confirmed for the post. 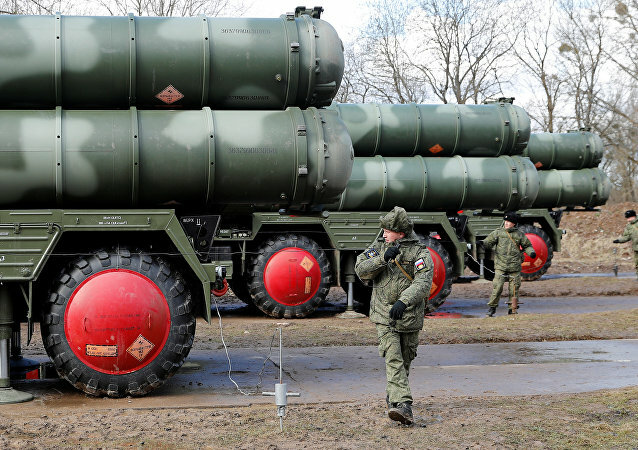 ANKARA (Sputnik) - Turkey may adjust technical parameters of the S-400 air defence systems bought from Russia if the United States proves alleged risks that the complexes pose to the US military facilities, Turkish Defence Minister Hulusi Akar said Tuesday. ANKARA (Sputnik) - US President Donald Trump demonstrates a reasonable attitude toward Ankara's purchases of Russian S-400 air defense systems, Turkish Finance Minister Berat Albayrak said Tuesday, following talks with the US head of state in Washington. Attributing the success of the air strike in Pakistani territory on 26 February to technological prowess, Indian Air Force (IAF) chief BS Dhanoa has said that the induction of S-400 air missile defence systems and Rafale fighter jets will further tilt the technological balance in India’s favour. WASHINGTON (Sputnik) - Russian S-400 air defence systems will not be integrated into any active NATO military systems, Turkish Defense Minister Hulusi Akar said in Washington on Monday. Russia and India signed an agreement on the supply of S-400 missile systems to New Delhi in October 2018. 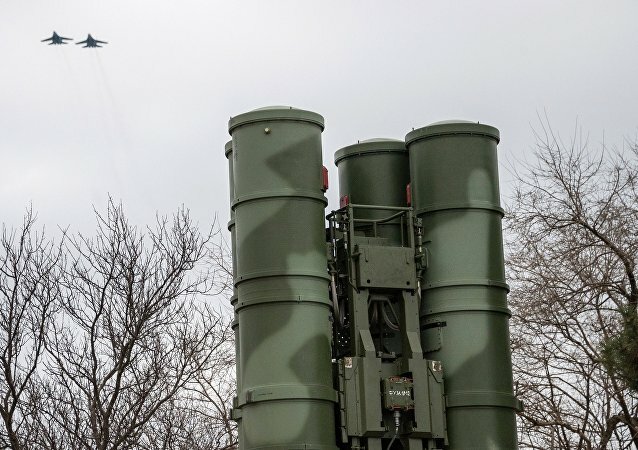 The US warned at the time that sanctions over the S-400 deal could not be ruled out, in line with the Countering America’s Adversaries Through Sanctions Act (CAATSA). 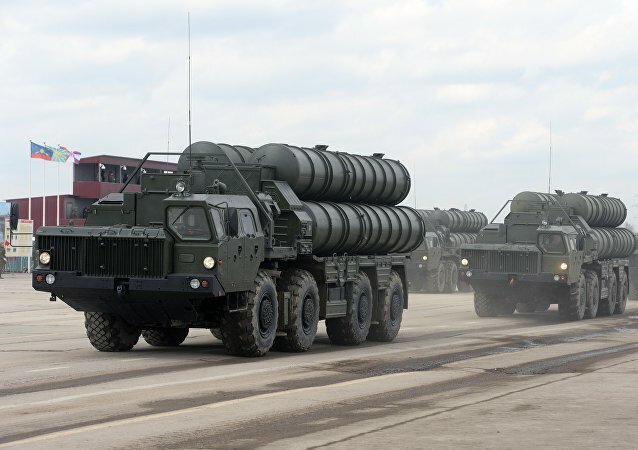 Although the US has been trying to talk Turkey out of purchasing the Russian-made S-400 air defence systems, Ankara seems to have refused to back down. A journalist at the German outlet Stern, Gernot Kramper, points out that the deal could become a huge problem for NATO, as Moscow could eventually gain access to the alliance’s technology. 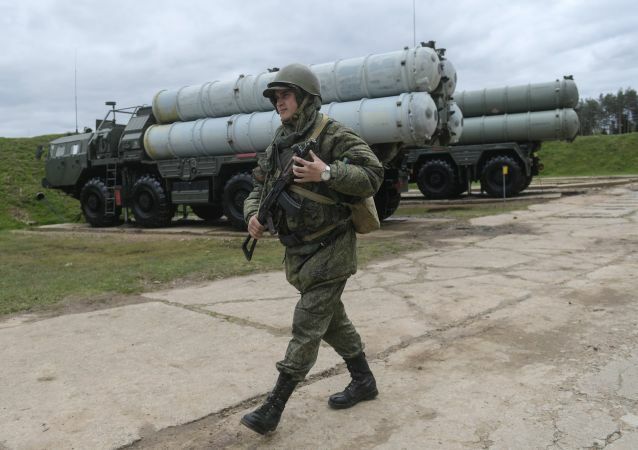 PETROPAVLOVSK-KAMCHATSKY (Sputnik) - Moscow welcomes Turkey's uncompromising position with regard to the purchase of S-400 air defence systems from Russia in spite of the pressure applied by the United States, Russian presidential spokesman Dmitry Peskov has stated. 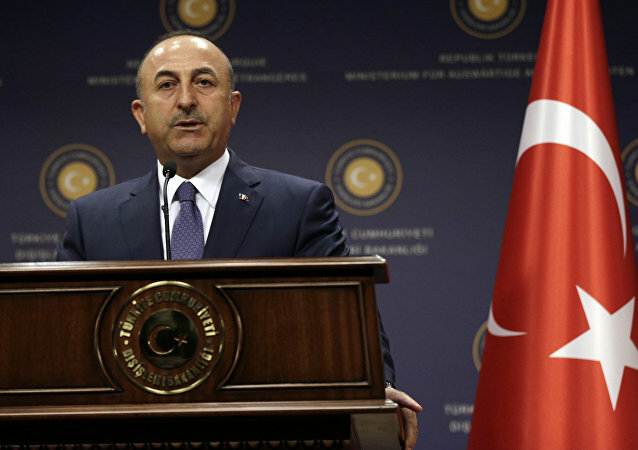 ANKARA (Sputnik) - Ankara will find a substitute for the US F-35 fighter jets if the United States refuses to deliver the aircraft to Turkey over the purchase of the Russian S-400 air defence systems, Turkish Foreign Minister Mevlut Cavusoglu said on Wednesday. 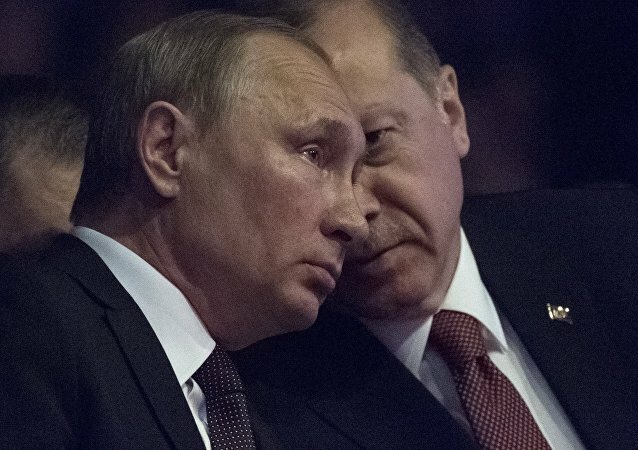 The development comes a few days after Turkish President Recep Tayyip Erdogan underscored that the US had failed to offer a deal on its Patriot air defence system comparable to the one offered by Russia for the S-400 missile systems; according to Erdogan, Ankara will get its S-400 supplies in July. The US has been actively trying to dissuade its NATO ally Turkey from obtaining Russian-made S-400 air defence systems for the last year and a half, claiming that it will be incompatible with the alliance's air defence grid.